Salicylic Acid, a Beta-Hydroxy Acid (BHA), is a highly effective superficial peeling agent, oil reducer and pore cleanser. Salicylic acid is one of the most effective ingredients to combat oily skin, yet it is also a gentle rejuvenating peel that is an alternative to a Glycolic Acid Peel. A Salicylic Acid Peel takes just minutes. No anesthesia is required. 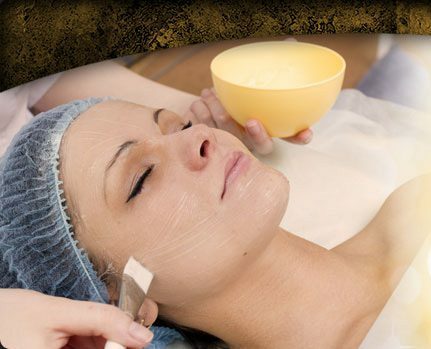 Following treatment the skin may lightly peel for three to five days. A Salicylic Acid Peel is also known as a Beta Lift Peel. Salicylic acid is ideal for oily/acneic skin, clogged pores and seborrheic dermatitis. At a concentration of 10 to 30 %, salicylic acid peels have a much higher level of concentration than drugstore salicylic acne creams, which are typically at 1 to 5%. At a high concentration level (30%), salicylic acid acts as a peeling agent dissolving the top layer of the epidermis and resurfacing the skin, resulting in a smoother and healthier complexion. A Salicylic Acid Peel is also beneficial for dehydrated/dry and sensitive skin, sun damaged, dull and uneven skin. And it helps reduce acne inflammation, psoriasis, ingrown hairs, wrinkles and fine lines while improving texture and clarity.